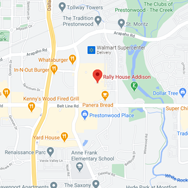 Rally House Alpha is located in North Dallas, about 13 miles from the heart of Dallas, 2 miles from Vitruvian Park and one block north of Galleria Dallas Shopping Mall. Head north on Dallas Parkway from I-635 and find us at the intersection of Alpha Road and Dallas Parkway. Step off the plate and into Rally House Alpha this season! 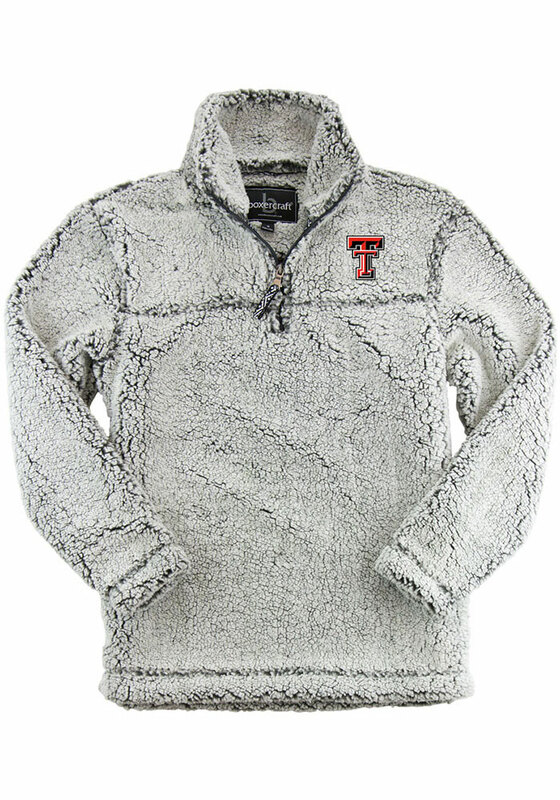 Shop the widest selection of Texas Longhorn shirts, TTU Red Raiders drinkware, TCU room decor, and Dallas Cowboys tailgate gear for the whole family! You'll find all the sportswear you need at Rally House by stocking up on all the latest women's clothing trends and men's t-shirt designs. Stop in today and show your colors! We know you love the Dallas metro as much as we do. The late nights at Globe Life Park, the chilly Sundays at AT&T Stadium, and the action-packed matches at American Airlines Center fuel this city. 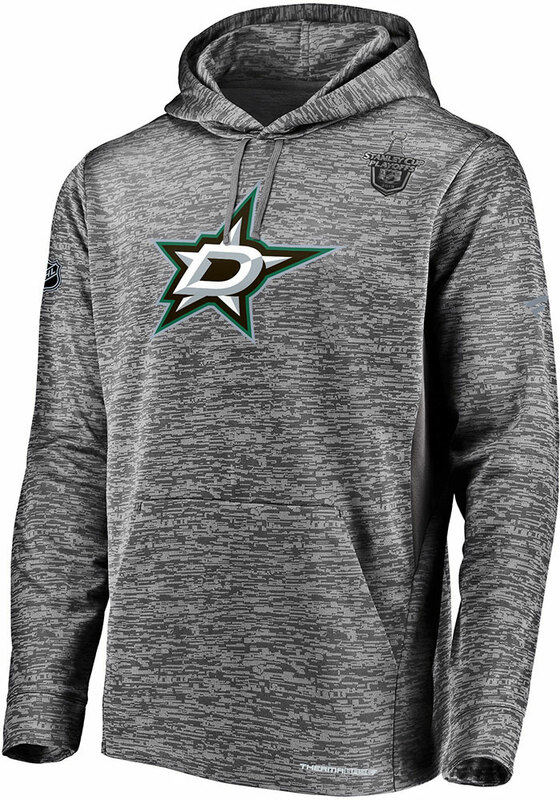 Whether you're a local representing Dallas or a visitor travelling through, Rally House has Dallas apparel perfect for your style and Texas souvenirs to commemorate your road trip. Shop our local collections to represent Dallas and remember TX with Dallas shirts, drinkware, Texas souvenirs, and even USA merchandise. Regardless of which city, area or team you love to represent, we can all show our RALLY!